The City of Elmina embodies wellness. 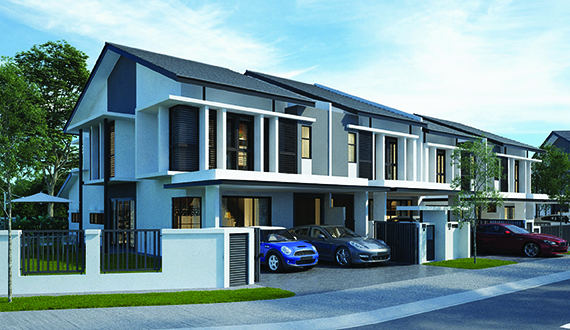 Embrace the art of living well in the most significant development in Selangor Vision City, a township that is the catalyst for growth in the Guthrie Corridor. 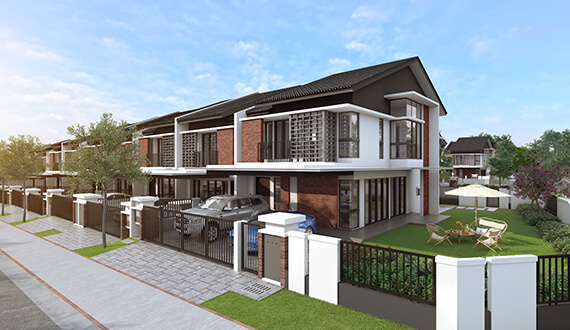 Welcome to a life inspired by the Architects of Elmina. 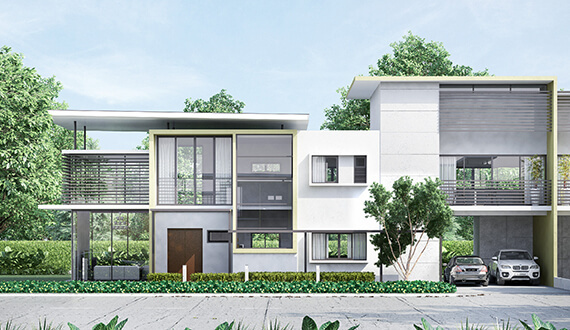 Designed by real people to reflect the life you want to live. 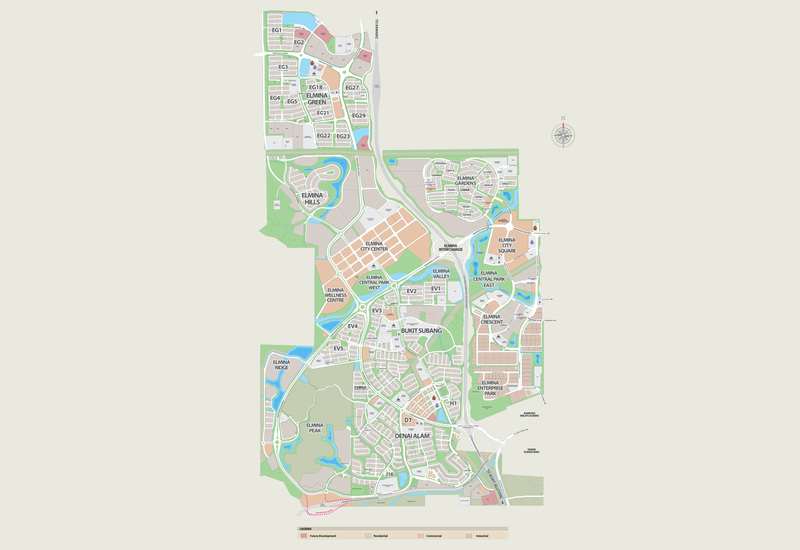 Raising the quality of life with gardens & parks, alongside social spaces & a medical & wellness cluster. A jogging circuit long enough to run a marathon in & cycle tracks & lanes that offer urban roads & rough terrain. Covers all aspects of life through 8 elements of wellness, from Family Wellness to Occupational Wellness. 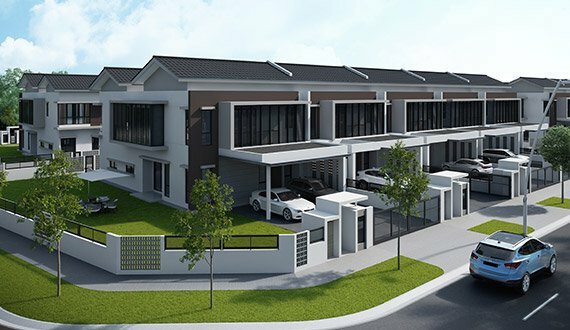 Multi-generational link homes next to a 21-acre lake park, designed with your family and environmental sustainability in mind. 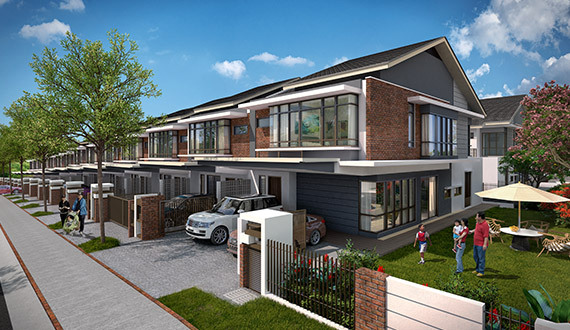 REESIA features 90 units of spacious, 40 x 80 semi-detached homes in the exclusive Elmina Gardens neighbourhood. 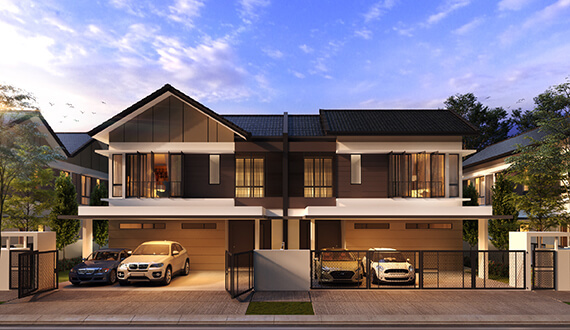 That modernity is clearly evident in the home’s exterior where a suspended roof covers the home – a flat, slightly angled plane that adds to the aesthetics of the facade. 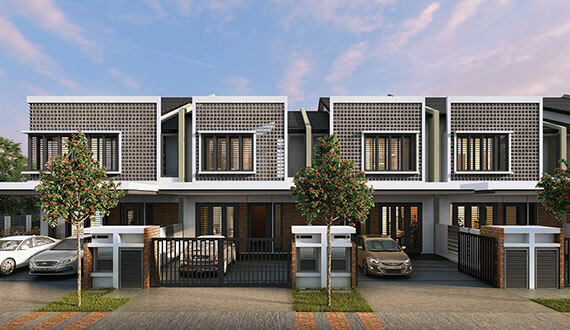 Natural environment with vast outdoor space, amenities that balance work and play, and a cycling and jogging track. 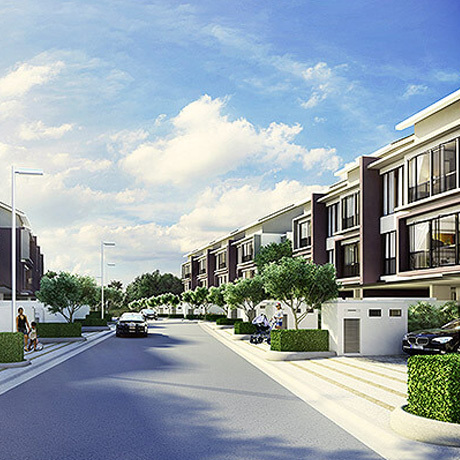 The heart of the neighbourhood featuring spacious super link homes enveloped by lush greenery and pocket parks. I have read and agreed to the Terms & Conditions and PDPA Notice. 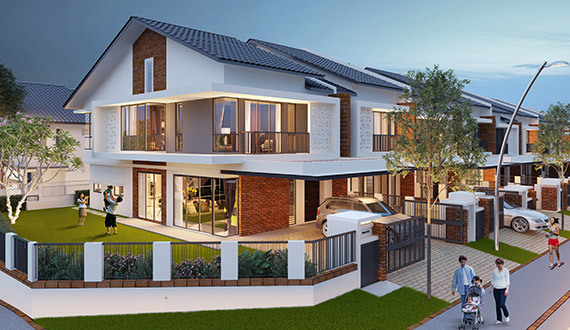 Homes that are aesthetically designed with ample spaces offer a welcoming atmosphere to Bukit Jelutong, the premier township in the state of Selangor. 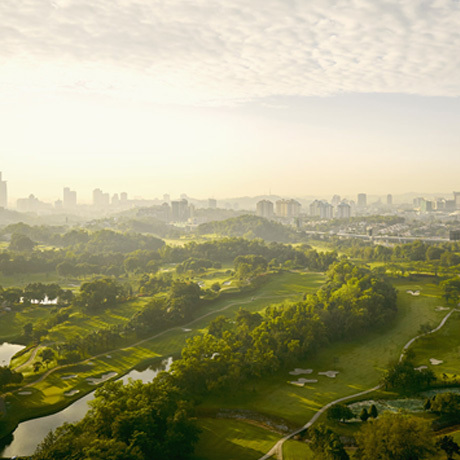 A place of escape, energy & natural vibrancy located in the pristine landscape of Bukit Kiara, Kuala Lumpur. 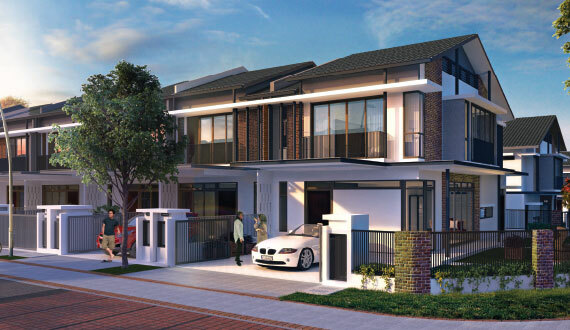 Ara Damansara is the pioneering township consisting of low & high-rise residential homes, commercial properties, & bungalows arrayed in dedicated garden precincts & commercial centres. 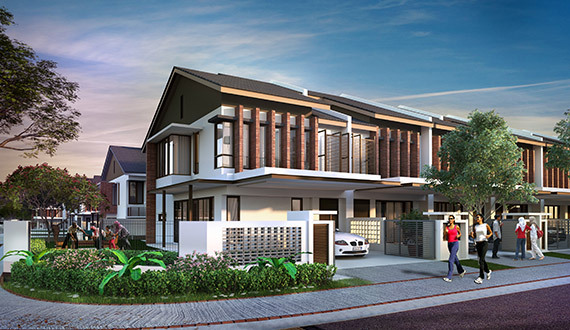 Review Sime Darby Property insights, news, and updates through our media index. Learn more about our market presence from our financial stability and stock records. 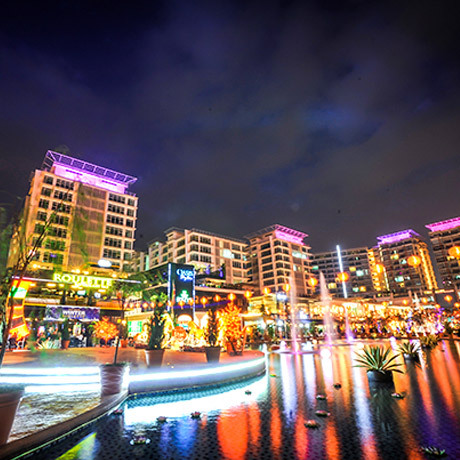 Experience exceptional lifestyles catered to bring you rewards, privileges and much more. 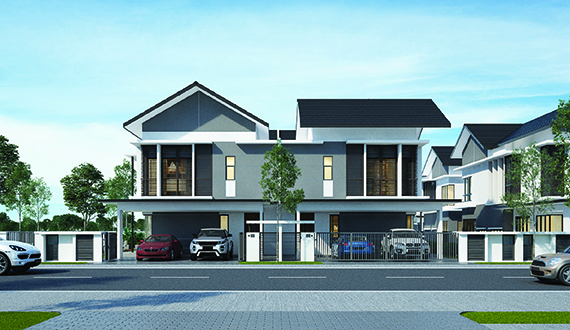 © Copyright Sime Darby Property Berhad (15631-P) All Rights Reserved.